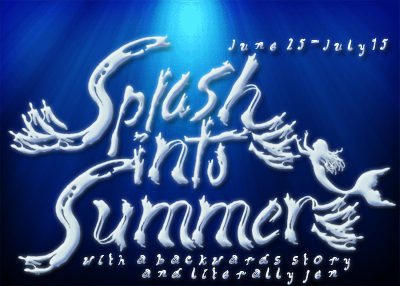 Book Blogger Love-A-Thon: Come See My Books in the Wild! Welcome to Day 2 of Love-A-Thon! I didn't get a chance to do any of the mini-posts yesterday, but I'm making up for it today! I got home too late to have any sort of decent lighting last night, so here's a round-up of some recent pictures that I snapped pictures of and shared online (Mostly on Twitter!). 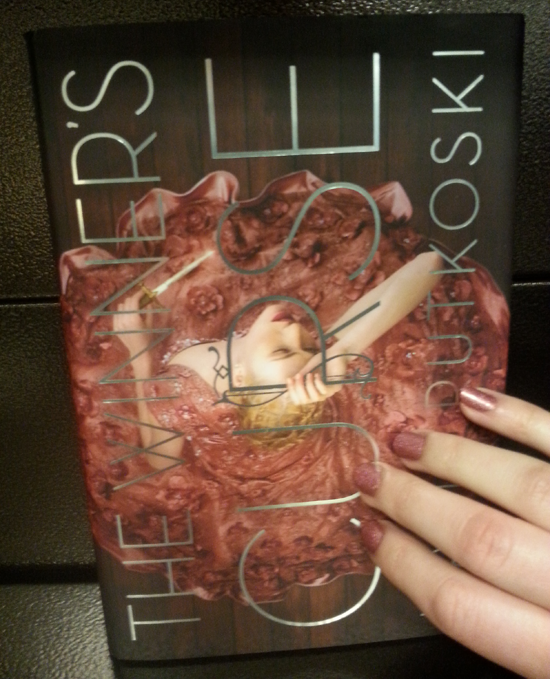 Last week's manicure matched THE WINNER'S CURSE by Marie Rutkoski and I had to snap a shot! because the series looks so nice together! Two fairy tale novels I imported from Australia thanks to Book Depository. 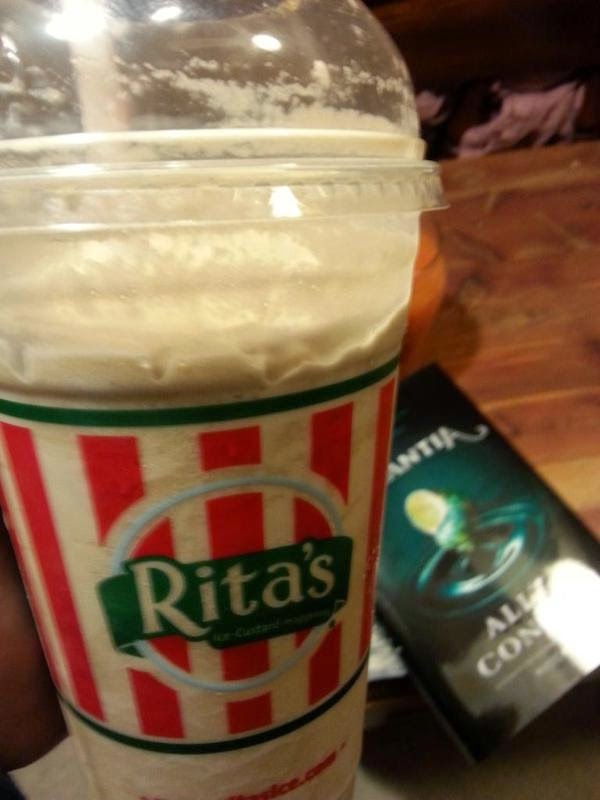 Did you know that Rita's makes GINGERBREAD now? 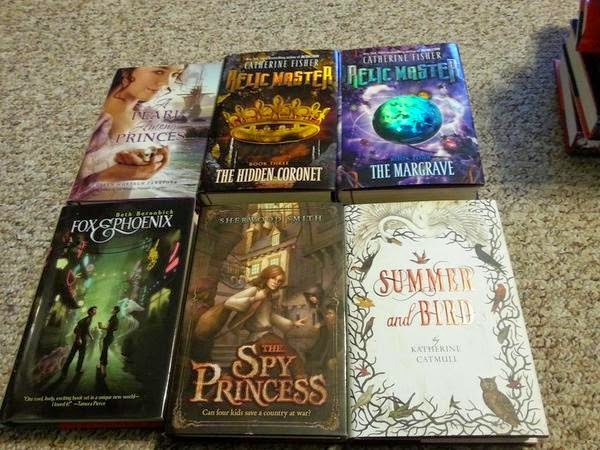 Here it is alongside ATLANTIA by Ally Condie! 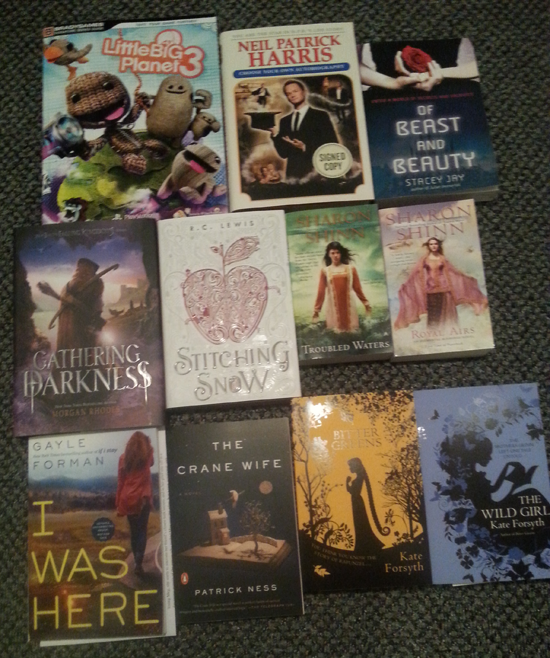 ...And here are the books I took to the signing! 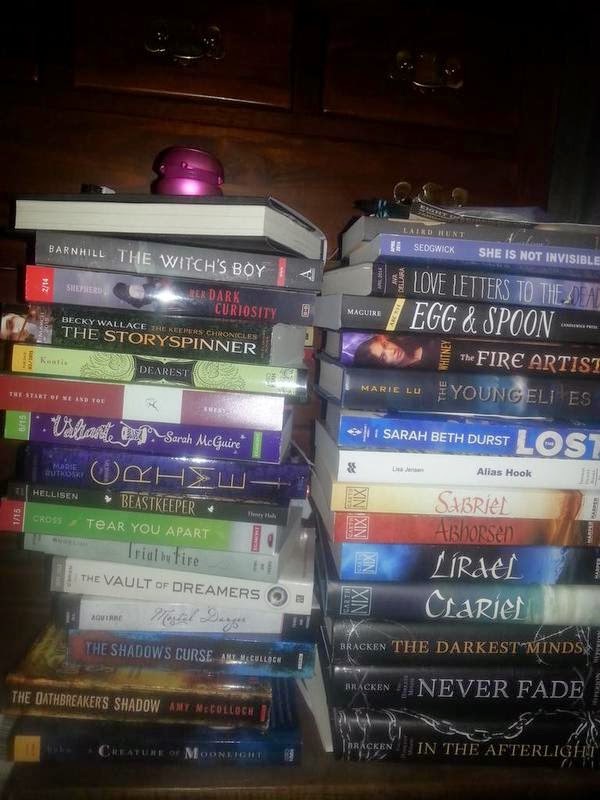 Finally, here are the books I bought all at once with some birthday money from my dad now that THRONE OF GLASS has been re-released with a new hardcover jacket. 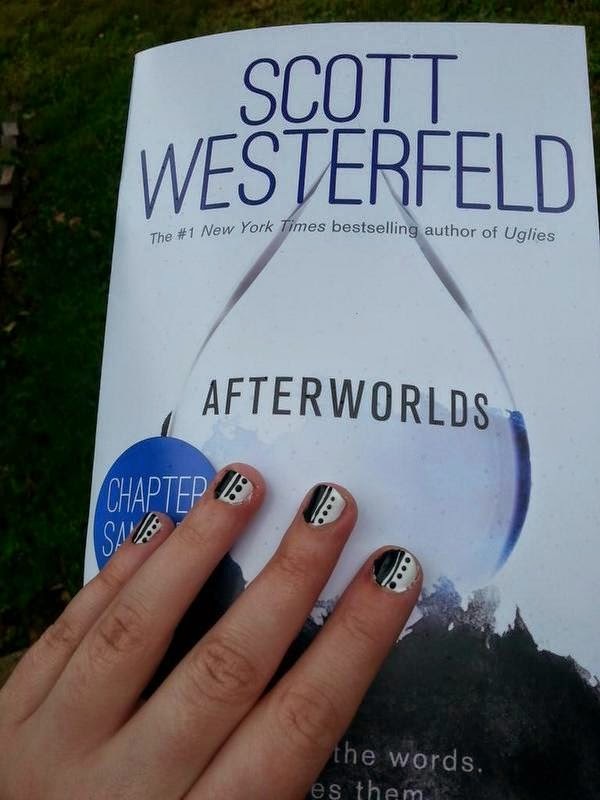 I no longer need to wait for paperback! Aren't they so pretty together??? Love them! I can't wait to read The Walls Around Us, it sounds amazing! 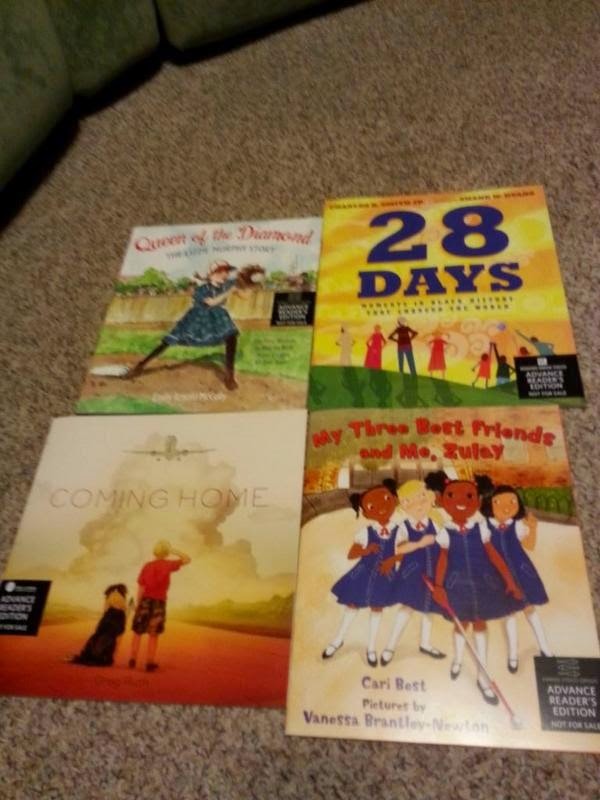 So many amazing books! Love the book heart you made! Great bookie Valentine. I wish we had Rita's, I love gingerbread. The real kind, not coffee. Dunkin Donuts vanilla chai is a little bit ginger-breadish for a drink on a yucky afternoon. 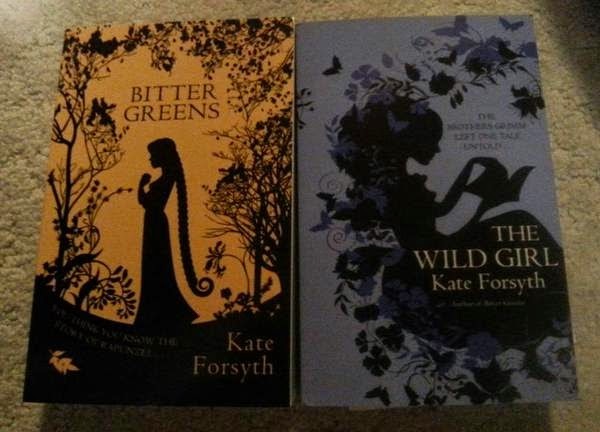 I'm in love with the covers from Bitter Greens & The wild girl, I'm planning to buy those two soon. The spy princess also looks amazing! 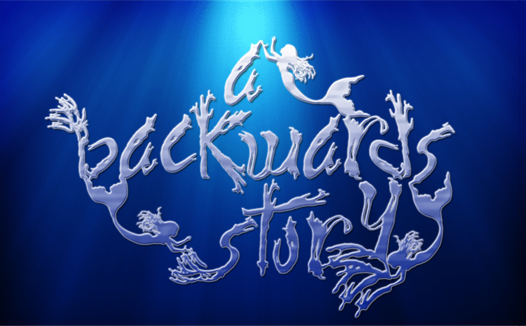 Great snapshots! 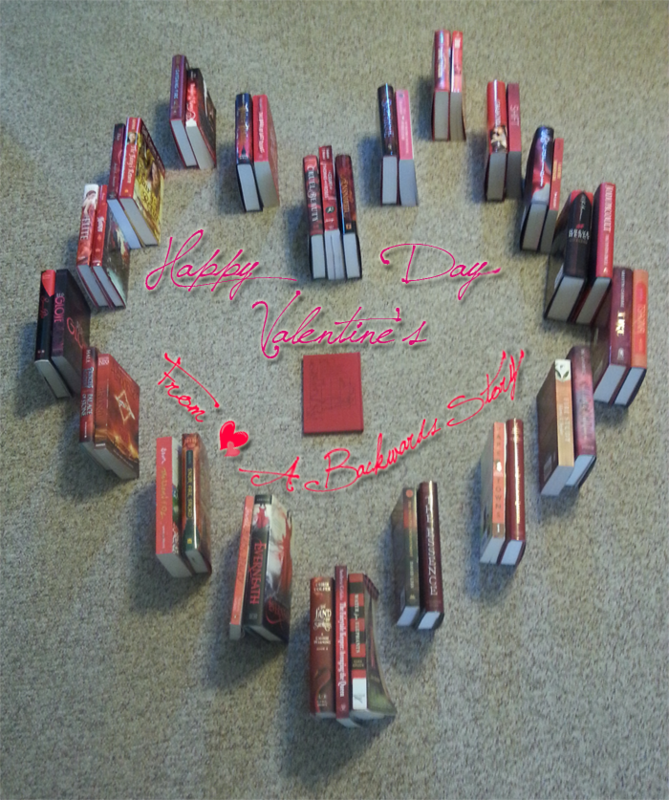 I LOVE the heart that you made with the books! 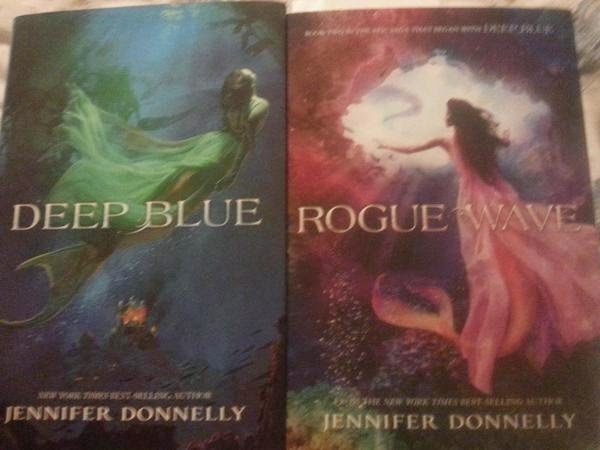 I also think Deep Blue and Rogue Wave look beautiful together! 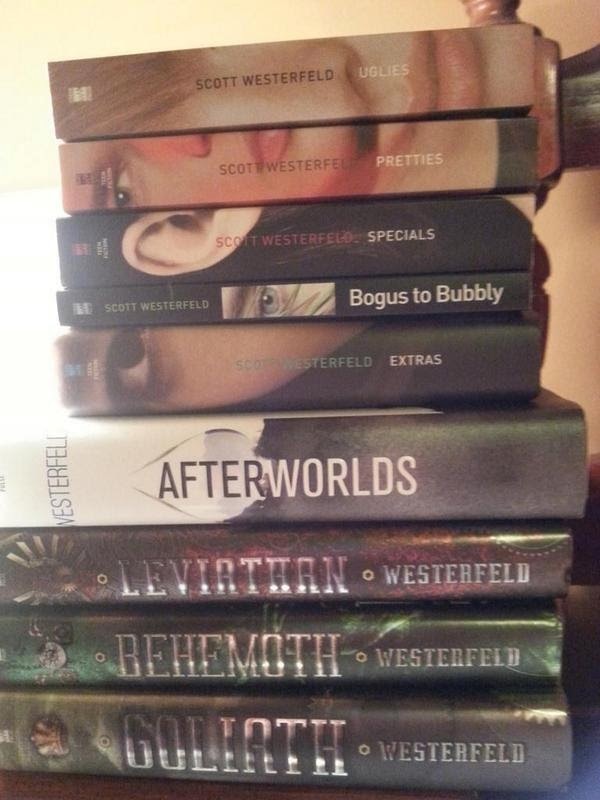 I love those covers so much. 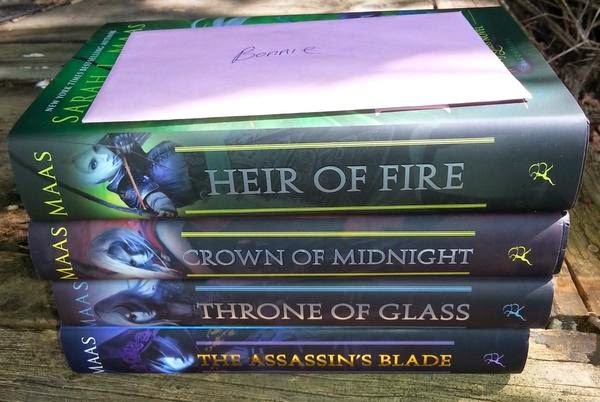 And your stack of Throne of Glass books are gorgeous! Love your snapshots! I love that you have the biography for Neil Patrick Harris. I remember seeing it as Costco and thinking, 'I would buy this if I had any money'. I absolutely love The Winner's Curse! 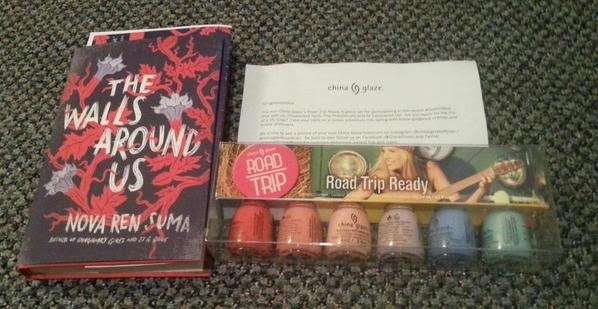 I spotted The Winner's Crime in one of your photos; I hope you had the chance to read it -- so good! 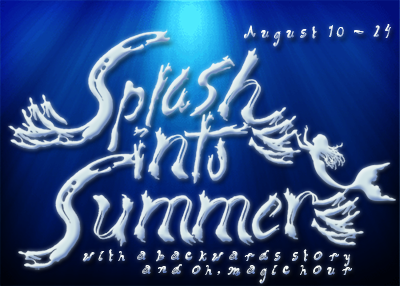 Also, did you get to read The Storyspinner yet? I'm so excited for that one to come out.